UPC places strong emphasis on our ministry to children and their families. 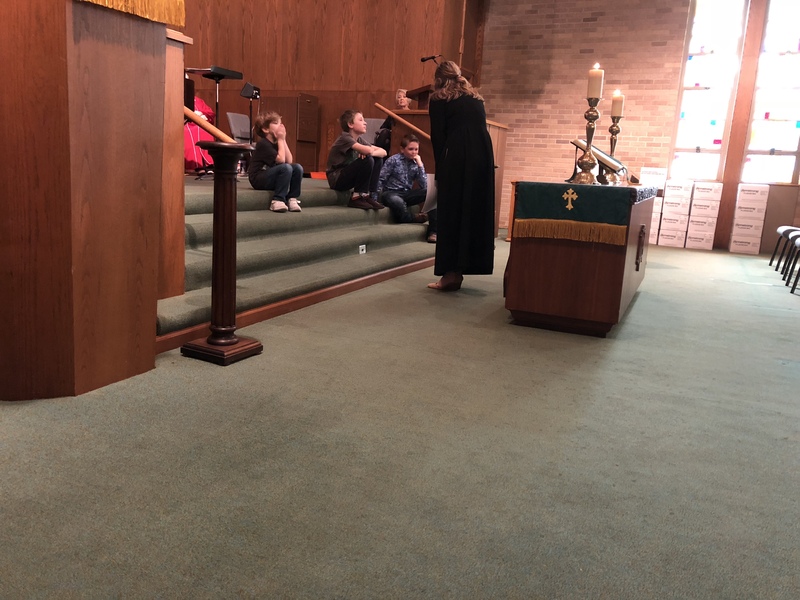 Our children are active in worship each week by opening our service by the baptismal font and leading the congregation in the Call to Worship. Sunday school classes are available each week at 9 AM. UPC has made fantastic updates to our nursery and our wonderful staff is available for children 3 and younger.